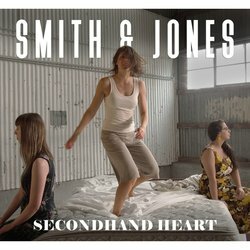 Smith & Jones have never been ones to follow the pack. Though classified as alt-country, their goal has never been to remain within the confines of any genre, preferring to let their sound and their songs take them where they will. Nowhere does this desire for individuality shine brighter then on their debut single from their soon to be released second album ​‘Something Worth Learning".